Anna Masterton Buchan (1877-1948), 'O. Douglas' novelist and Justice of the Peace for Peeblesshire. Sitter in 2 portraits. 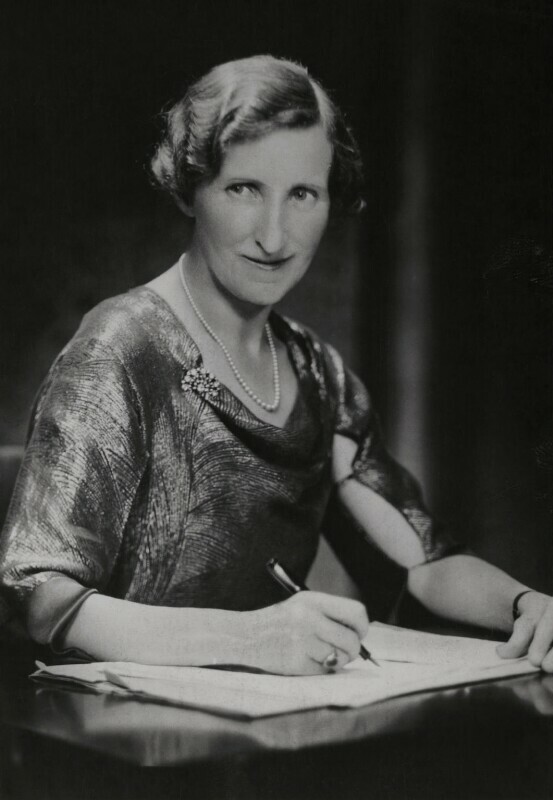 Anna Masterton Buchan was John Buchan's sister, and the novelist of Scottish domestic life, O. Douglas. She remarked of this picture that she looked like a 'sly hen'.